AIA’s Agent Support Team (AST) is a dedicated, extensively-trained customer service group designed to offer agents assistance in all aspects of their business. AST members provide the highest level of service and are available 24 hours a day, 7 days a week, 365 days a year. 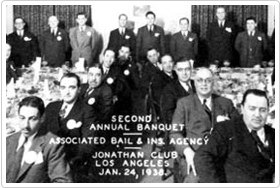 Our staff consists of the most knowledgeable experts in the bail industry today. We have staff members who have been part of our family of companies for over 40 years. Each and every person is dedicated to providing the best service to our agents. By focusing on what we do best – serving our agents, so you can focus on what you do best – growing your business. 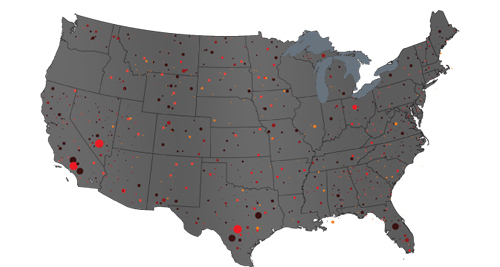 The AIA family of companies has been partnering with agents across the country for over a century. AIA utilizes a unique “service-focused” approach to management, providing its family of agents the knowledge, tools and commitment they need to grow their business and succeed. With over 150 years of combined experience, AIA has become the dominant industry leader in agent service, national coverage, bail written and number of agents. AIA prides itself on building long-term relationships with its family of agents that foster trust and confidence. By offering innovative new programs that both save and make your agency more money, AIA supports its family of agents in ways that no other surety can. The newest and most exciting program that our team has launched is ExpertBail. 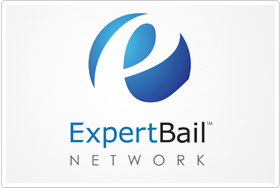 The ExpertBail Network is the first national bail bond agent network directed to the consumer looking for a bail bond. 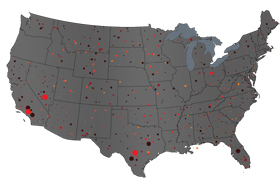 It is a “branded” cooperative network comprised exclusively of AIA’s family of agents. ExpertBail is designed to raise the bar in the bail industry by creating a brand that represents credibility and trust. ExpertBail drives more business to its member agents through fully integrated marketing campaigns consisting of nationwide television, radio, online and print advertising. Click here to be contacted by a company representative.